Humans are social beings, and most of us understand the value and importance of social connections. Relationships give us entertainment, guidance, assistance and, perhaps most importantly, they support you so you don’t have to face the world alone. 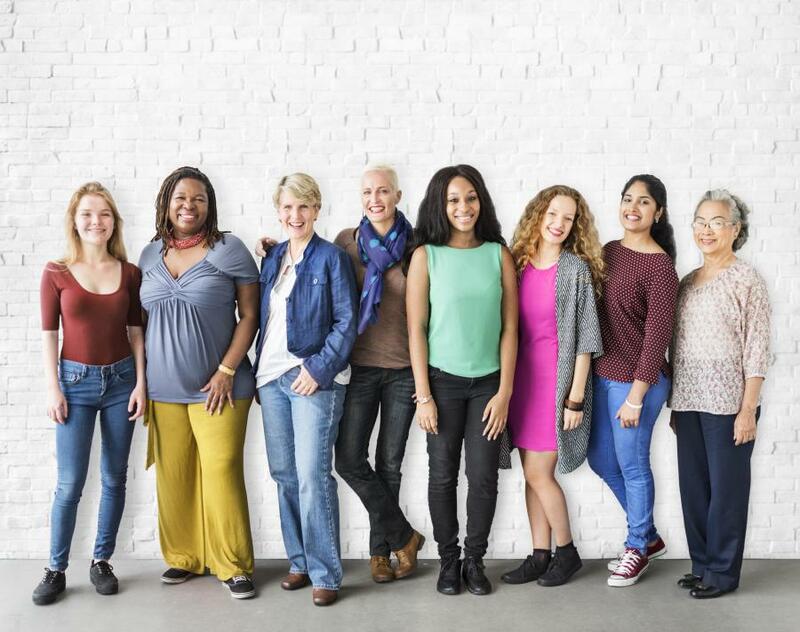 A recent study done by UNC Chapel Hill suggests that social relationships may also impact your physical health and consequently influence how long you’ll live. Thanks to scientific research, we’ve known for a long time that a lack of social connections in a person’s life decreases life expectancy. In fact, having too few social connections can harm you to the same extent as smoking, being obese or not exercising enough. Of course, loneliness can make you sad or even depressed, but how does it affect your body physically? Research suggests that social isolation can lead to cardiovascular problems, cancer and other aging-related diseases such as diabetes and arthritis. The harmful effects of social isolation are present in adolescents as well as adults. Teenagers holding fewer social relationships are more likely to be overweight, and adults over 50 with few social relationships are more likely to have high blood pressure and hypertension. Across all age groups, those with few social connections are at a higher risk for inflammation, a physical condition that can lead to many other chronic diseases and illnesses, such as cancer and asthma. Clearly, our friends and family provide us with a lot more than most people realize. It’s important to understand that the social relationships mentioned in this study are positive social relationships, not negative ones. A negative social connection, such as that with an abusive parent or spouse, can actually harm your health. In summary, positive and meaningful relationships, whether with a friend, partner, family member or community member, lower our risks for developing chronic illnesses like diabetes, obesity, and hypertension. Establishing and maintaining healthy social connections will go a long way towards keeping you healthy and happy. Yang, Y.C., Boen, C., Gerken, K., Li, T., Schorpp, K. & Harris, K. M. (2015). Social relationships and physiological determinants of longevity across the human life span. PNAS 113 (3), 578-583.